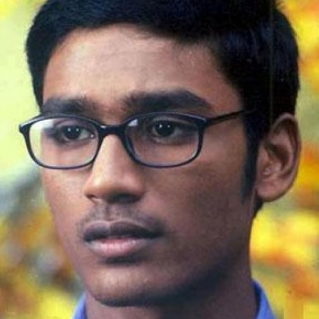 Dhanush rose to stardom after this powerhouse performance as a hopeless orphan, introvert-genius, weirdo lover in Kadhal Konden. You still feel sorry for him. This page hosts a weekly slideshow related to Tamil movies. Each slide includes a picture and some description about that picture. All the slides will have a recurring theme. People looking for actress stills, actress images, actor stills, actor images, movie stills, movie images, and other interesting topics, relevant issues in Tamil cinema will find this page useful. Kadhal Konden | Idhu Poota case mamu.